TDTU STADIUM is ranked 2 stars with the capacity of 7.000 seats. 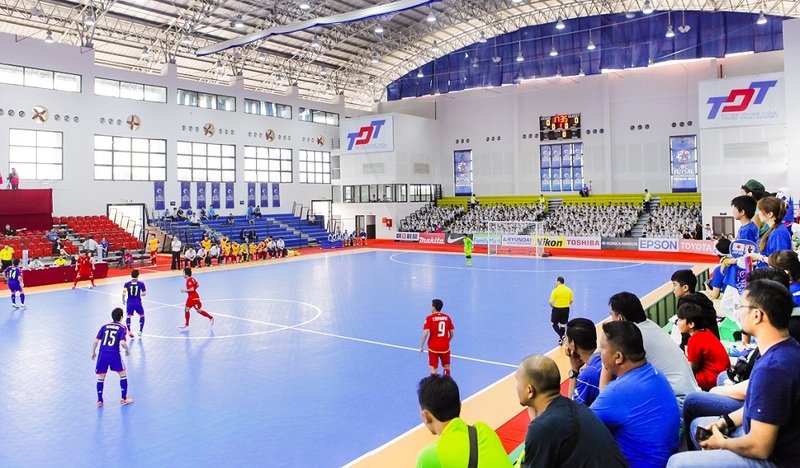 Especially, with a modern lighting system of 1.200 lux, TDTU Stadium definitely well facilitate night live broadcast of national and international tournaments. 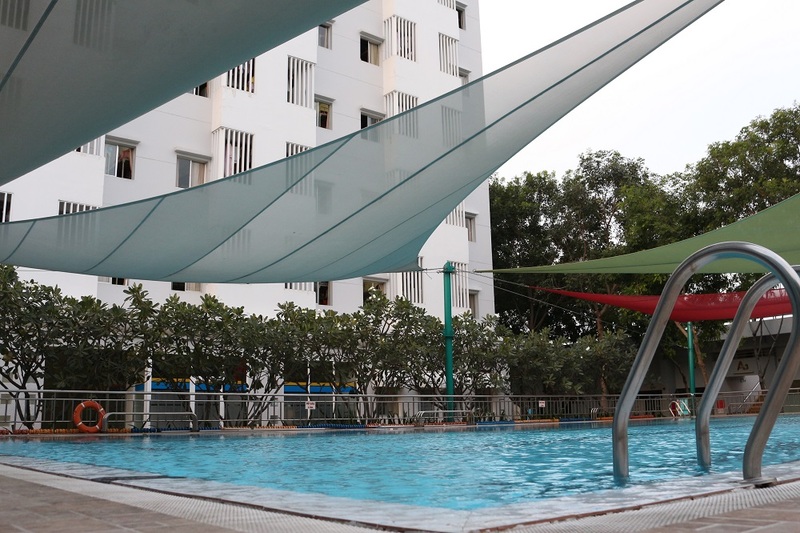 Room A0003,19 Nguyen Huu Tho street, Tan Phong ward, District 7, Ho Chi Minh City, Vietnam.